Why active people need to get their bunions assessed early. Did your running/cycling/jogging etc cause your bunions? No they didn’t. Your activity is not to blame for your bunions. However, your activity may be making your bunions symptoms worse. “It’s not that activity and doing exercise on your feet causes bunions. 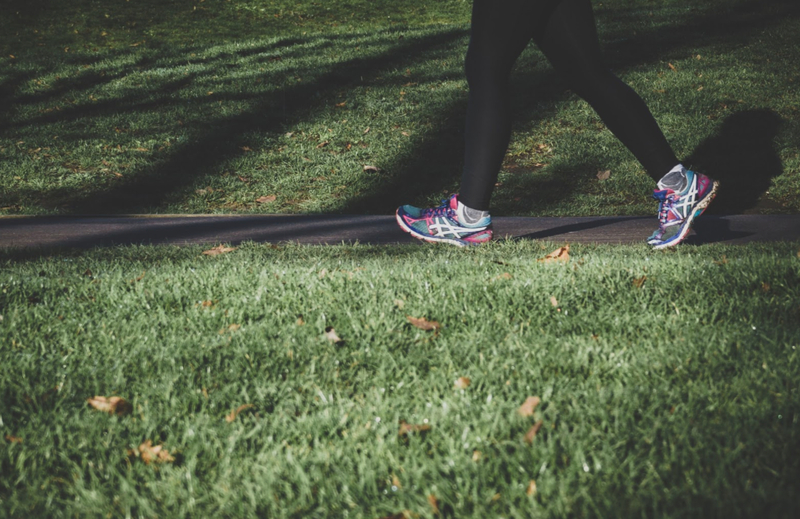 But the misalignment of the joint, that caused the bunion in the first place, can be made worse by activity,” says Dr. Roy Mathews of Vancouver Podiatry in Kerrisdale. Bunions are primarily caused by a genetic predisposition to them. If you never stray far from your couch, you may not notice any pain or discomfort from your bunions. The force exerted on your feet by running, jumping, hiking and dancing can bring about discomfort more quickly. The wrong shoes and poor form can also make matters worse. “The most common complaint we hear is of pain at the side of the bunion from it rubbing on the side of the shoe” says Dr. Quintoro, who works alongside Dr. Mathews at the Vancouver Podiatry Clinic. Conservative treatment options include making room for the bunion by cutting a hole in the side of the shoe, getting custom fit orthotics from a foot specialists, and limiting your activity. In conclusion, continuing to be active without addressing the root cause of your problem can be making your problems worse and can permanently damage your feet. If you suspect you are dealing with a bunion, act quickly. Try the conservative options above as soon as you suspect you have a bunion. If the bunion becomes very painful and doesn’t respond to the solutions above, it may be time to consider surgery. Surgical options for fixing bunions have improved considerably and a minimally invasive procedure is available to correct the vast majority of bunions safely and permanently. The technique employed in all but the most severe cases at Vancouver Podiatry, is the Tricorrectional Bunionectomy (TCB) procedure. TCB is unique in the way it permanently corrects the misaligned bunion joint and provides a stable shifting of the bone with screw fixation. Therefore, it prevents a recurrence of the bunion. Please contact us today for a consultation at our new Vancouver Podiatry clinic in Kerrisdale. Also, no referral is necessary. Your feet will thanks us!